Amazing home in coveted Anderson Mill West! Well maintained & clean w a great floorplan! Formal living, dining & Family room have beautiful Metro wood flooring, kitchen w center island has granite & is open to living & wood burning FP! Big gamerm& all the bedrms are HUGE w WIC’s! Master has double vanity& double closets! 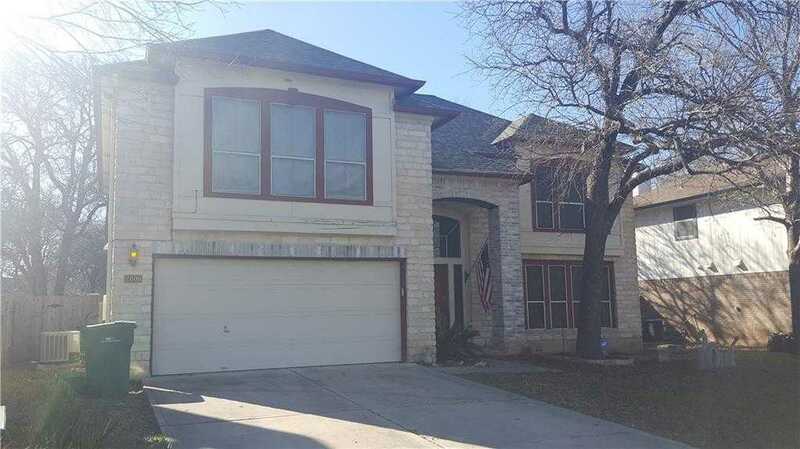 Extended back deck & Walking distance to park, playground & best schools LISD has to offer! Fridge conveys! Close to Lakeline, Alamo, Target & tons of yummy restaurants! Please, send me more information on this property: MLS# 1811966 – $1,875 – 2606 Buckeye Trl, Cedar Park, TX 78613. I would like to schedule a showing appointment for this property: MLS# 1811966 – $1,875 – 2606 Buckeye Trl, Cedar Park, TX 78613.